Are we closer to a new season of Arrested Development? 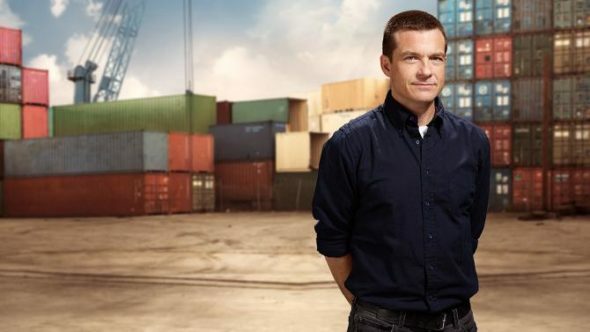 Deadline reports star Jason Bateman has signed on for a fifth season of the Netflix TV series. After being cancelled by FOX in 2006, Netflix revived the comedy for a fourth season in 2013. The cast includes Bateman, Will Arnett, Jeffrey Tambor, Jessica Walter, Michael Cera, Portia de Rossi, Tony Hale, David Cross, and Alia Shawkat. Perhaps the Bluths will be back in business soon. What do you think? Are you a fan of Arrested Development? Do you want a fifth season? More about: Arrested Development, Arrested Development: canceled or renewed?, Netflix TV shows: canceled or renewed?